Brilliant performance-packed phone that has a vivid display, extremely easy to use interface and a dual lens rear camera. In a realistic perspective, it is value-for-money. The only chink in the OnePlus 5's armor is the lack of waterproofing which some of its competitors offer. That's the only shortcoming of the OnePlus 5, but, is it a deal breaker? Power-packed, cracker of a performance and probably the best stock Android phone available in the Rs 40,000 price range right now. In the barrage of phones available in the Indian market, it becomes difficult to choose between some models. That’s because a number of phones favour performance over features or vice versa. 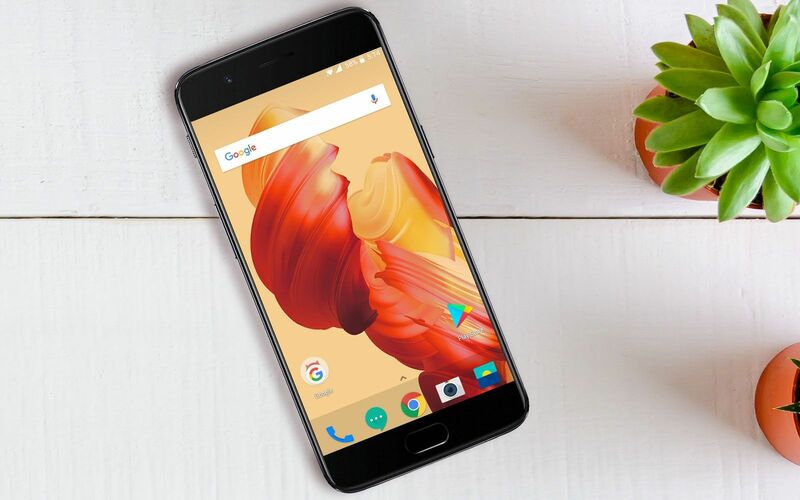 However, there are some phones that offer the best of every world and one such example is the recently introduced OnePlus 5. Not only are there class-leading specifications, the feature list available in it is also long and functional. All this is available at a starting price tag of Rs 32,999 for the 6GB RAM/64GB internal storage version. There is another ‘powerhouse performer’ version which is offered with 8GB of RAM and 128GB of internal storage. This one is available at a mouth-watering price of Rs 37,999. Why mouth-watering price tag as it is quite a hefty one? Considering the fact that the OnePlus 5 is one of the phones with such massive performance numbers, the price is quite aggressive. So, let’s find out what the hits and misses with the OnePlus 5 are. 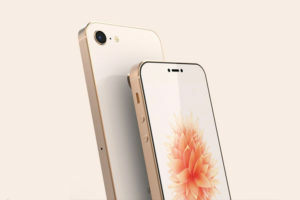 Just like the OnePlus 3T, 3 before that and OnePlus’s new found inspiration, the iPhone, the latest flagship from the Chinese manufacturer offers a metallic unibody design. Much thinner this time around, the 7.25 mm thin phone tapers around the sides making it feel much thinner than both the 3T and the iPhone. The antenna lines have been redesigned to go around the perimeter and fade into the front of the phone. Although people might think this was again an inspiration from the hugely popular iPhone, we would love to break the myth that those smart antenna lines were first introduced by Meizu and not Apple. Thanks to the rounded edges, the OnePlus 5 looks great and feels comfortable to hold. Although the phone takes some time to get used to because of the slippery construction. 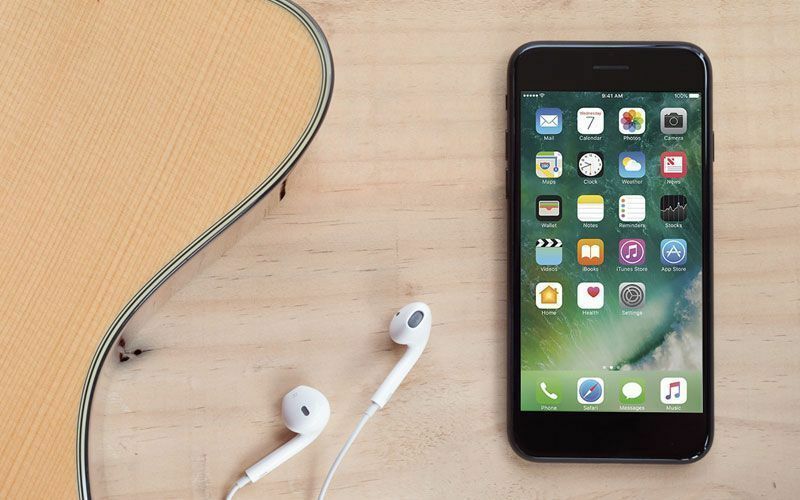 We can’t deny the fact that it looks awfully like the iPhone 7 Plus. But the tapered top and bottom make it easier to use one handed than Apple’s excuse for a phablet. The camera placement is a different story altogether. 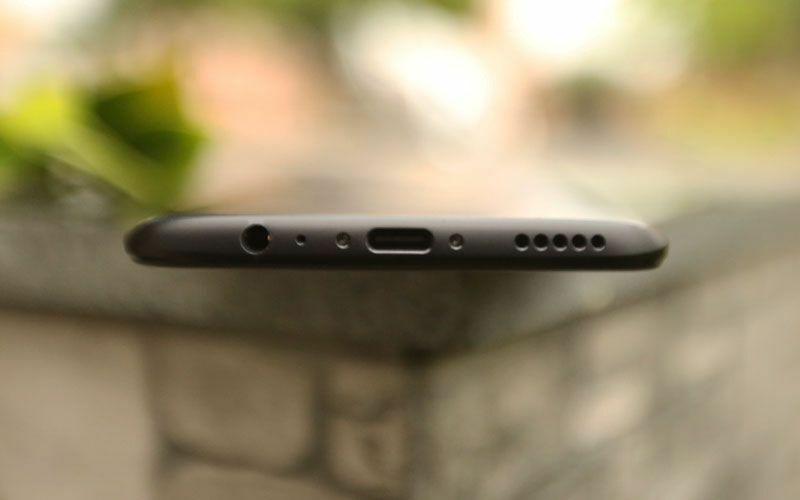 On the lines of iPhone 7 Plus, the OnePlus 5 houses a dual camera setup on the top left with a noise canceling microphone and a dual LED flash right next to it. 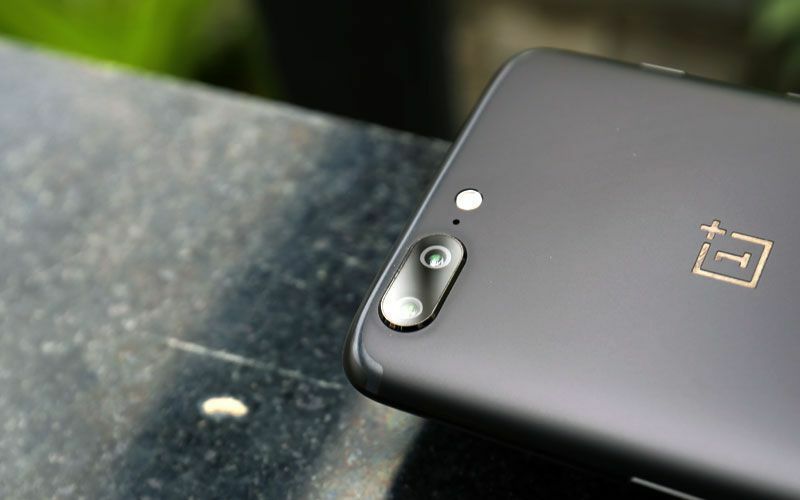 Talking about the dual-camera setup, the assembly houses a 16MP, f/1.7 aperture sensor is partnered with a 20MP, f/2.6 secondary one, which together adds up to the highest raw pixel count in any dual-camera smartphone. We will get to the intricate details about the camera in just a bit! Good news for wired music lovers. 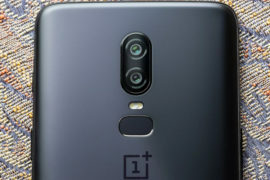 The 3.5 mm jack has survived in this OnePlus iteration and so has the three-way alert slider for quickly switching between loud, vibrate and silent profiles. Unlike its competitors like the iPhone 7 and the Samsung Galaxy S8, OnePlus chose to use the tried and tested 1080p full HD panel from the 3T. The display is stretched over 5.5 inches, giving you a vivid 401ppi pixel density. The rest of the screen real estate is used by the front facing 16MP camera, the amazingly fast fingerprint sensor (claimed to unlock the phone in 0.2 sec) and the ear piece which in this case is covered by a metal grill rather than a cheap fiber cloth alternative (really helpful in the long run as it is less prone to dust accumulation). The phone uses USB Type-C for the charging and data transfers. Next to the charging socket is the grill for the loud speaker and the main microphone. The back key is on the left and the Recent Apps key is on the right by default, but you can flip the orientation if you prefer, via the Settings. 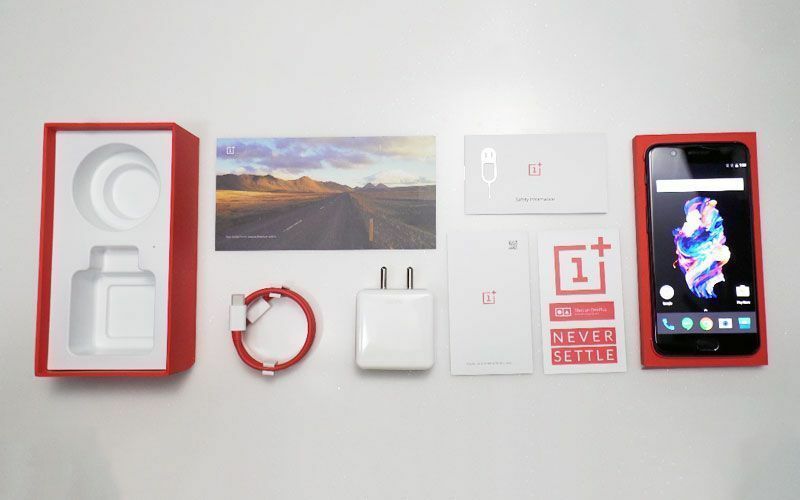 The overall package still feel OnePlus, even though the design inspiration for this iteration seems to be quite obvious. The person with normal sized hand can reach all the elements of the screen with one hand unlike the iPhone 7 Plus. The OnePlus 5 doesn’t have a 4K or a 2K AMOLED display like most of its rivals in the similar price range. The engineers at OnePlus stuck with the conventional 1080p display with 401ppi pixel density. However, don’t just start judging the book by its cover! The display, despite not being as high resolution as its rivals have a rather vivid appearance. 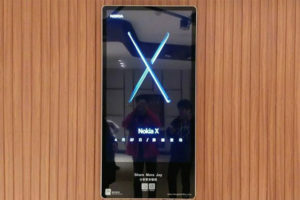 And not just appearance, the display is bright enough to clearly read what’s on the screen even on a bright sunny day. 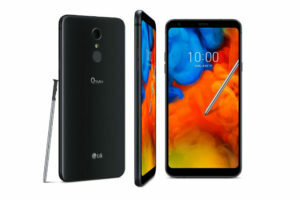 The most likely case where the company chose to go in for the conventional 1080p full HD over a QHD is in the interest of making a cost-effective performance powerhouse. That and the fact that using a lower-spec display would also not chew up on the battery while looking through social media or playing a game. Despite the screen not being even an AMOLED or a 4K display, the Full HD experience is comparably vivid. And if you want, there are sRGB and DCI-P3 color profiles that can make your screen viewing experience even more surreal. Like we’ve mentioned earlier, the OnePlus 5 is an absolute powerhouse. The Snapdragon 835 processor with 8GB RAM and the brilliant touchscreen panel is the perfect blend for the OnePlus 5. It has an absolute hoot to operate with no screen freezes or glitches. That coupled to the lightening fast UFS 2.1 128GB storage lets you open any app or game in just no time. But, all this power-packed performance and only a 3,300mAh Li-ion battery? That just doesn’t justify the performance, or does it? Here are some test results when compared to the performance of the flagships from other manufacturers. When we speak about smartphones, the OnePlus 5 is actually smart in optimizing battery when the phone isn’t being used under a load. The CPU’s clocking speed scales down and some of the RAM is disabled, making the phone last for an entire day. Since the requirement from the user is less, the battery also drains out after a fairly long time. In perspective, under heavy usage which includes an hour of gaming, usual social media, messenger updates, as well as another 90-minute movie and the OnePlus 5, lasts till about 11:00 PM. Talk about being a smartphone then. Another smart factor to the OnePlus 5 is the Dash Charge which charges the phone halfway in half an hour. Sure there are other phones which have the quick charging option but there is a catch to it. You see most phones that have this facility have a limitation that they need to be kept on standby or basically not used while a quick charging happens. Now, leaving your phone for half an hour or more would definitely get you restless. 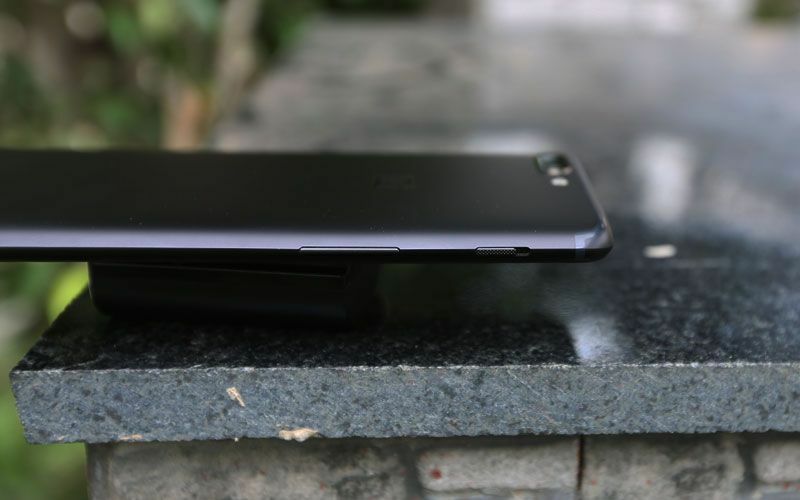 The OnePlus 5, on the other hand, can be used while it is being charged without heating up. Another score for the OnePlus 5 here! 3,300mAh battery plus greater optimization gives solid battery life. Can last around a day with auto brightness on. Charges up to 50% in around 30 Minutes. The Battery! This is the party trick for the OnePlus 5! 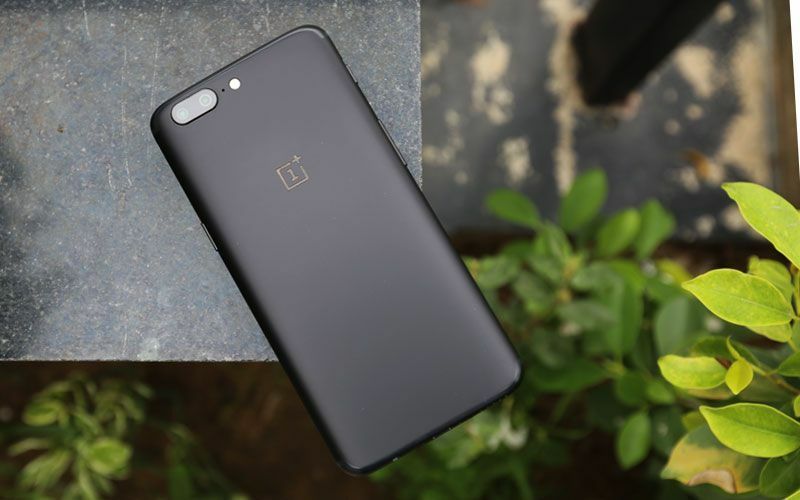 It is a 3,300mAh unit which is 100mAh lesser than the OnePlus 3T, its predecessor. After charging it to 100% and using it under a rather heavy treatment which included an hour of gaming, another 90 minutes of watching a movie and the usual social media as well as messaging updates, the phone still held up till 11:00 PM. So, how is it able to do all this without running out of juice? The answer is the Snapdragon 835 processor which has been improved for consuming the battery in a smart manner. It also reduces or let’s say temporarily puts the apps running in the background in a standby mode. Here’s a comparison of One Plus 5 and the Samsung Galaxy S8 in terms of charging speed. The other part of the package that you get with the OnePlus 5 is the Dash Charger or the fast charger. 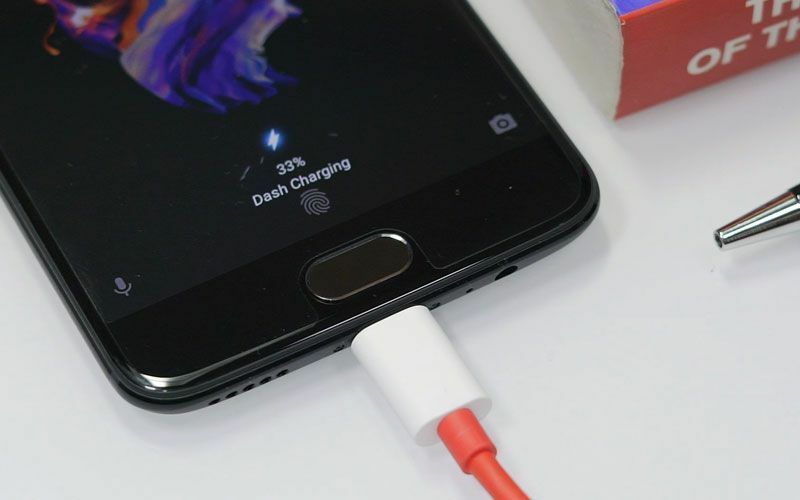 According to OnePlus’ claims, the Dash Charger can charge the OnePlus 5 for a day’s use in the time you take a shower. Although in reality, that may be a tall order as charging takes a bit more time, that’s if you’re optimistic. Then there is the slight problem of battery standby which was expected to last over a day, optimistically, but, again, in reality, it has just enough juice by the time you call it a night to be at about 10%. 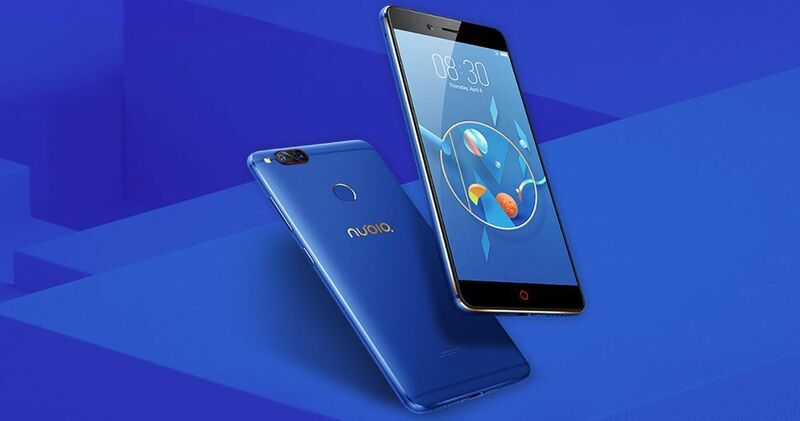 With brightness cranked up to the max and heavy usage which includes games, watching movies as well as a lot more, there is enough ‘smart’ processing to cover your back wherein the battery went down to 10% by 08:00 PM. That also lasted after watching an episode of Grand Tour on Amazon Prime after which it was put on an overnight charge. 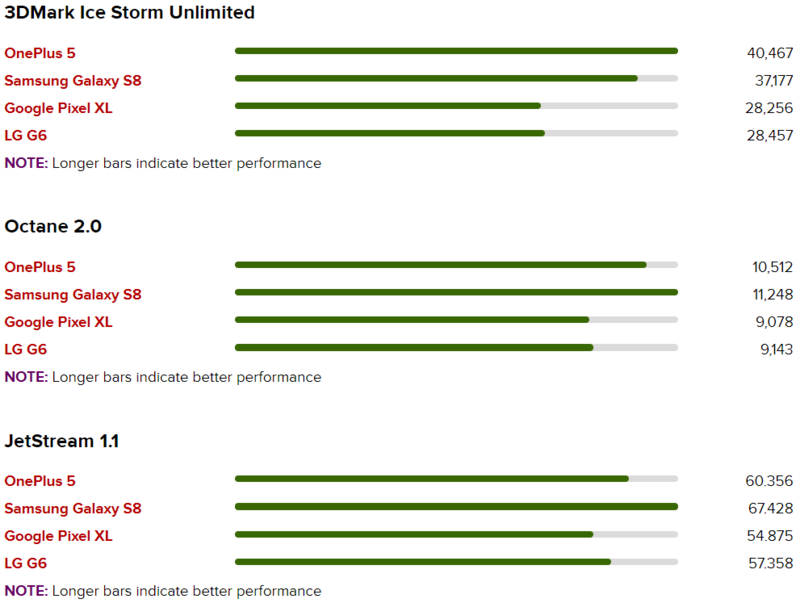 That said, it still is a no brainer that the OnePlus 5’s battery can be stated as the best compared to its rivals. Then there is the advantage of not heating while charging which is a problem with most other phones in the same price bracket. If there was one Achilles Heel of the OnePlus 3T, it was the rather obsolete or I may be loud to say this, prehistoric in the camera department. The boffins at OnePlus made sure the OnePlus 5 should have a class-leading camera. In fact, they went out on a limb (not in the literal sense) to bring out a dual camera setup. 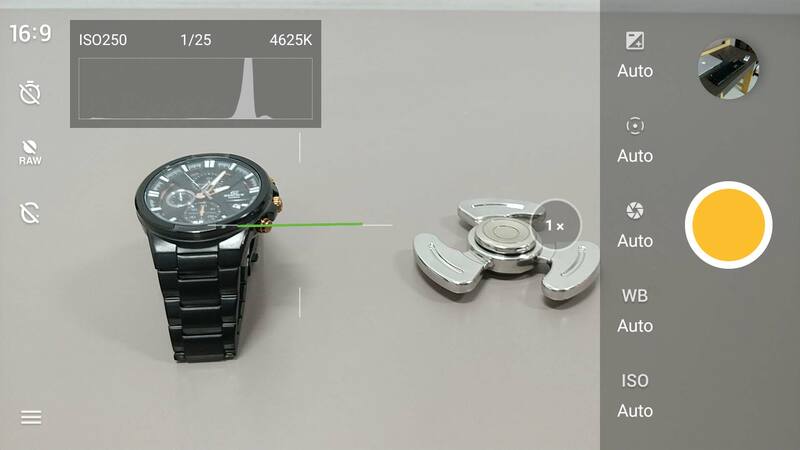 The primary one is a 16MP f/1.7 sensor while the second unit is a 20MP f/2.6 sensor. Numbers aside, the OnePlus 5 has the highest raw pixel count any dual-camera can offer in a smart phone. Ok, so it may have just gotten a bit too technical, so in simple terms, the depth of photos that are clicked is simply superb. Since the OnePlus 5 is packed with performance to the hilt, there is no doubt that the HDR happens as quick as a phone in this price tag would give. 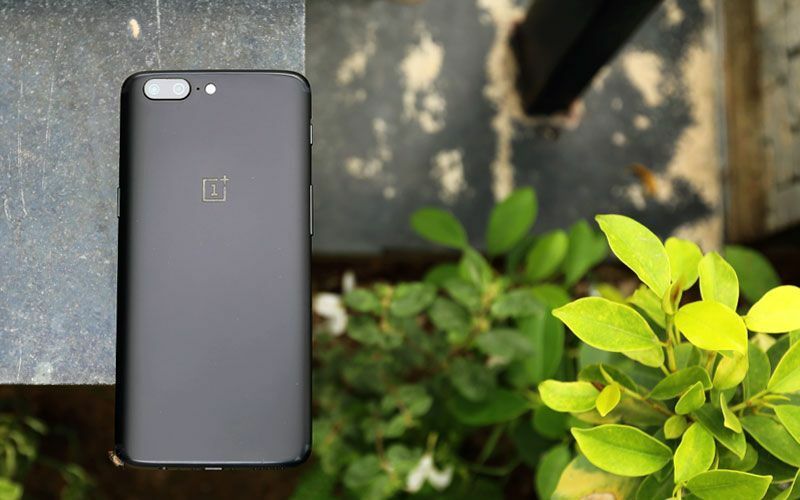 That’s also because the OnePlus 5 runs on a custom algorithm for these two sensors which has been developed with imaging experts, DxO. Seems like the criticism of the poor camera quality of the 3T was taken too seriously at the OnePlus office. That’s not it! The camera has a manual mode as well which takes the shooting quality a couple of notches up with RAW shooting, a reference line, a histogram, ISO, white balance, heck the works. Who needs a professional camera now? But, there is a small problem which, despite being insignificant, needs to be mentioned. The depth of field works brilliantly, but sometimes, the exposure settings on Auto mode may not be as expected. In addition, the edging of a border isn’t as sharp, but, you would have to look really closely to analyze this shortcoming. And despite this rather insignificant drawback, the OnePlus 5 still scores high in this aspect. Talking about the video quality, they are recorded in 4K with Electronic Image Stabilisation that keeps your video as stable as well as smooth as possible. 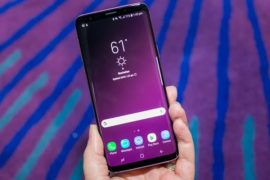 Is there anything that this phone cannot do? 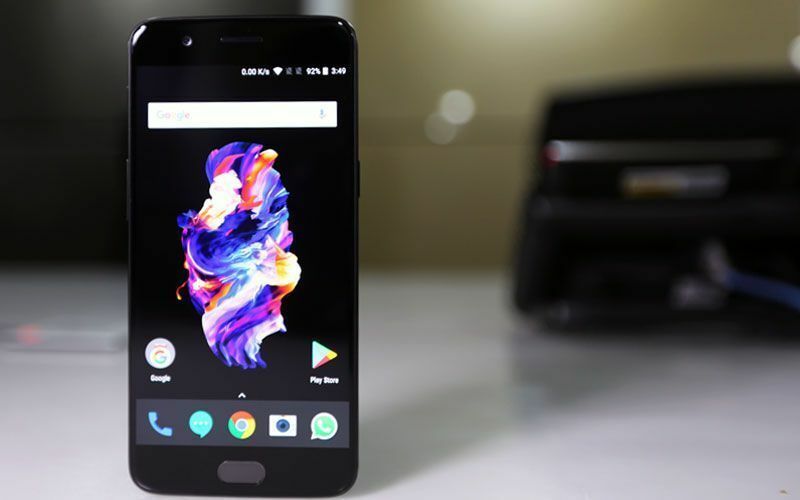 Although the software on the OnePlus 5 is the stock Android 7.1 with the company’s Oxygen OS, it can be termed as the best interface in a phone that costs around Rs 37,000. In case you’re wondering how, read on to know. 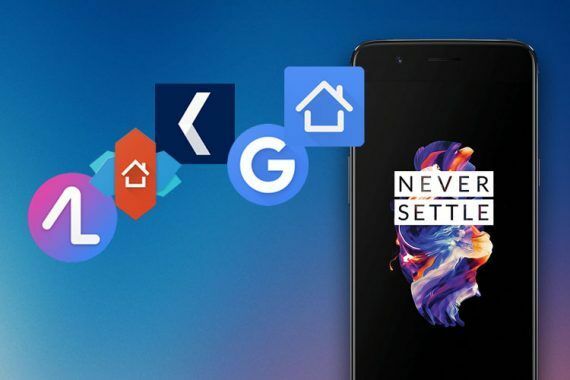 Firstly, OnePlus have carried forward the clutter-free design language where the swipe-to-open app drawer is carried forward from its predecessors. It’s absolutely easy to navigate your way to the various apps and settings of the phone. 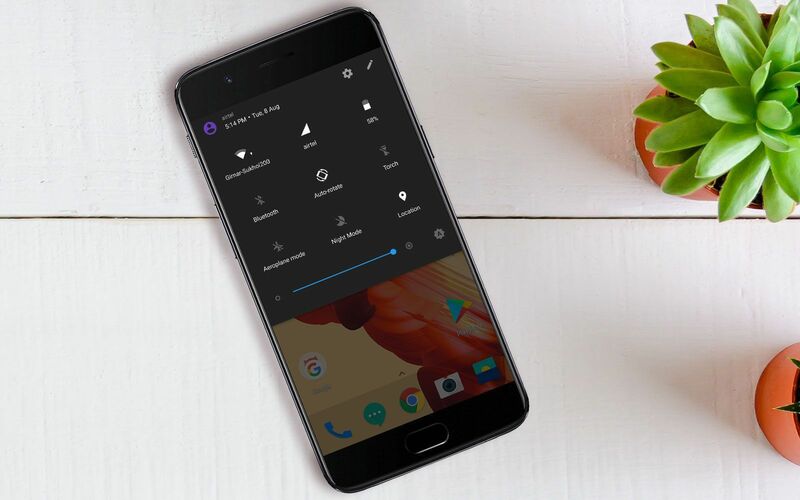 Secondly, the Night Mode feature that debuted in the OnePlus 3 has also been used in the latest offering, but has been tweaked for the better. The phone understands when the sun goes down and adjusts the screen brightness on its own. Another score for the OnePlus 5 here as well as most phones in this price range don’t have such flexibility. 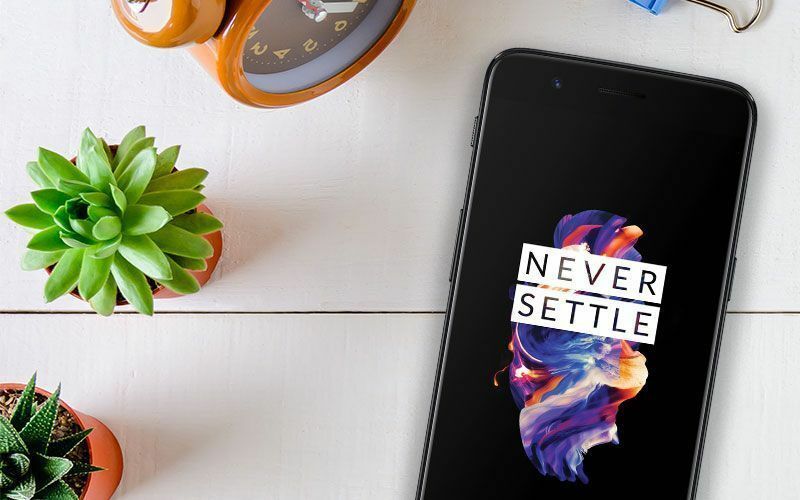 The OnePlus 5 is also offered with a Reading Mode which, in essence, changes the rather vivid colour display into grayscale. That’s like having your own handheld Kindle for those long hours of novel reading in a flight. 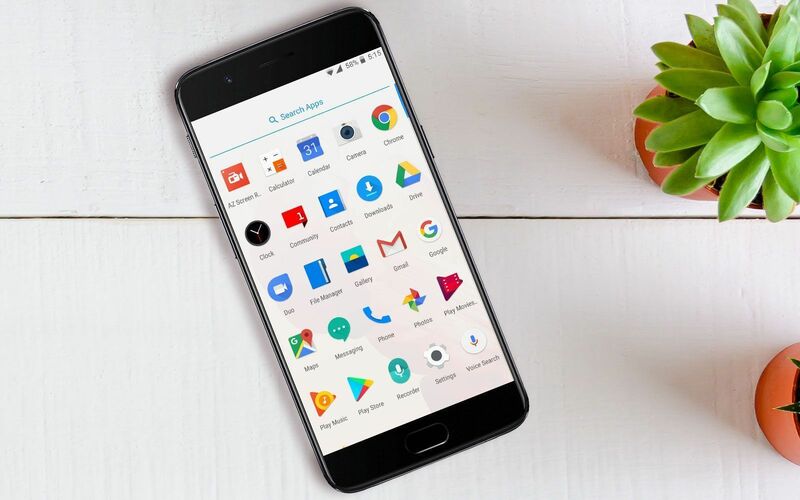 Another additional passive advantage of buying the OnePlus 5 is that the Chinese phone maker hasn’t crammed their own or any outsourced stock apps that cannot be deleted. In fact, the user interface is so simple and easy to use, it may be difficult to spread butter on a toast in the morning. So, what is really wrong with the OnePlus 5 if it scores top marks in terms of performance, battery backup, camera quality and other critical elements that should be there in a phone. The only drawback we personally see is the lack of waterproofing which may be a setback for some potential buyers. That’s because if you are someone who has an adventurous lifestyle, having a waterproof phone is an added advantage as you would not want your expensive device to go bust all of a sudden. That said, at the starting sticker price of Rs 32,999 for the 6GB RAM/64GB internal memory and Rs 37,999 for the 8GB/128GB variants, the OnePlus 5 is an absolute cracker of a phone.